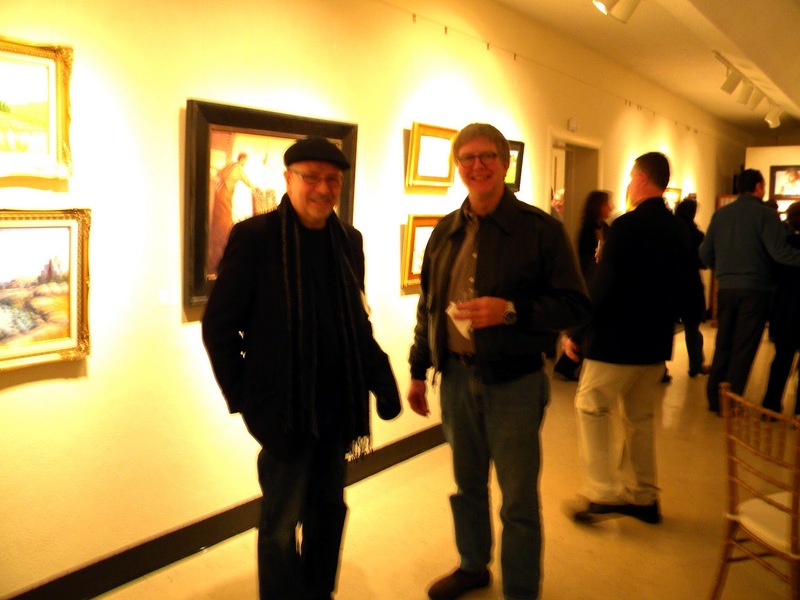 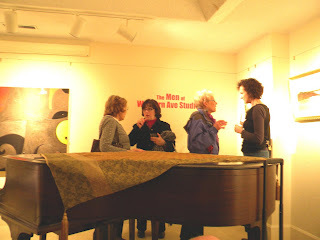 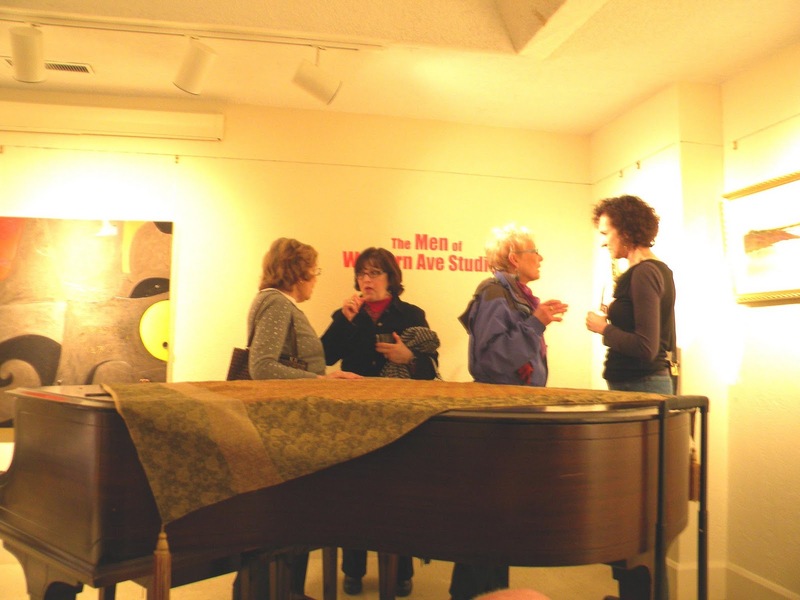 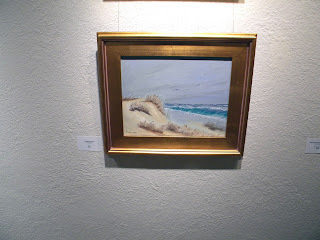 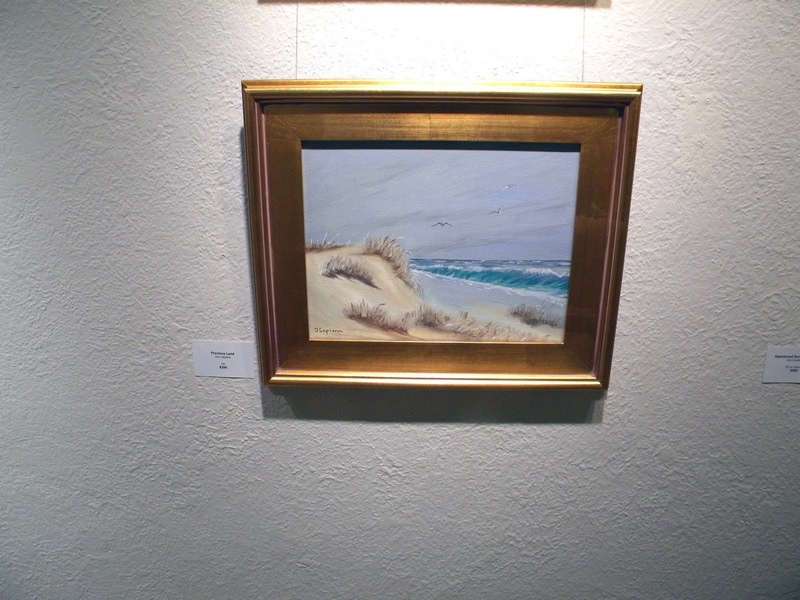 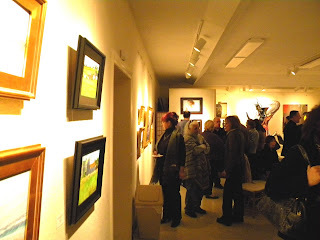 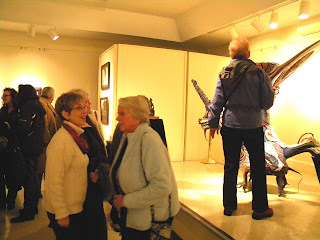 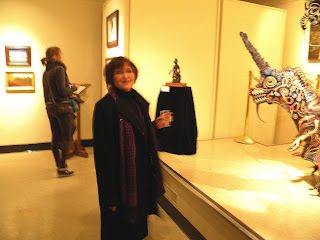 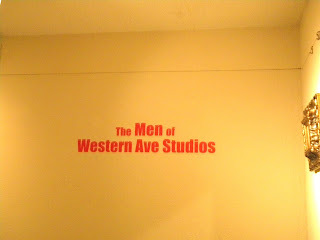 This month I thought that I would post some photos from The Men of Western Avenue Studios very sucessful show and reception which was held at the Whistler House Museum Of Art in Lowell, Massachusetts. 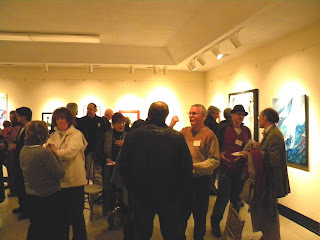 The attendance at the reception included many friends, family members and members of the Nashua Area Artists Breakfast Club, a group of very talented artist friends. It was fun to have a couple of my paintings accepted to this show. 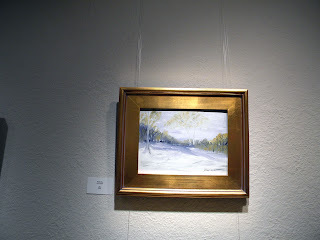 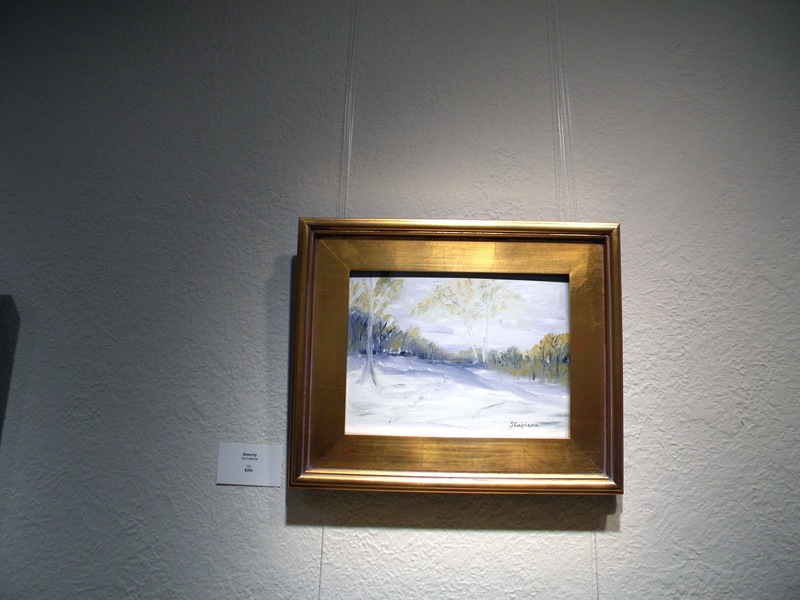 These pieces "Serenity and Province Lands" can be seen in previous posts in close up as well as in the pictures posted. 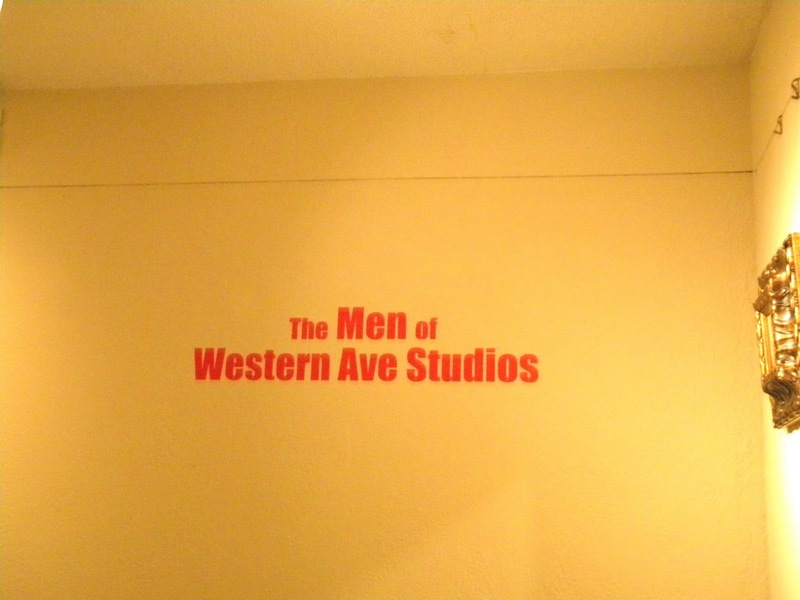 The show was a varied presentation with pieces from 19 male artists of Western Avenue Studios mentioned in the previous announcement post. 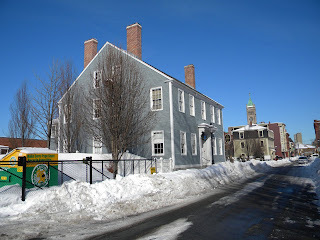 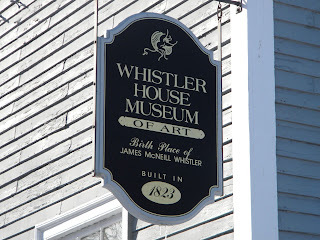 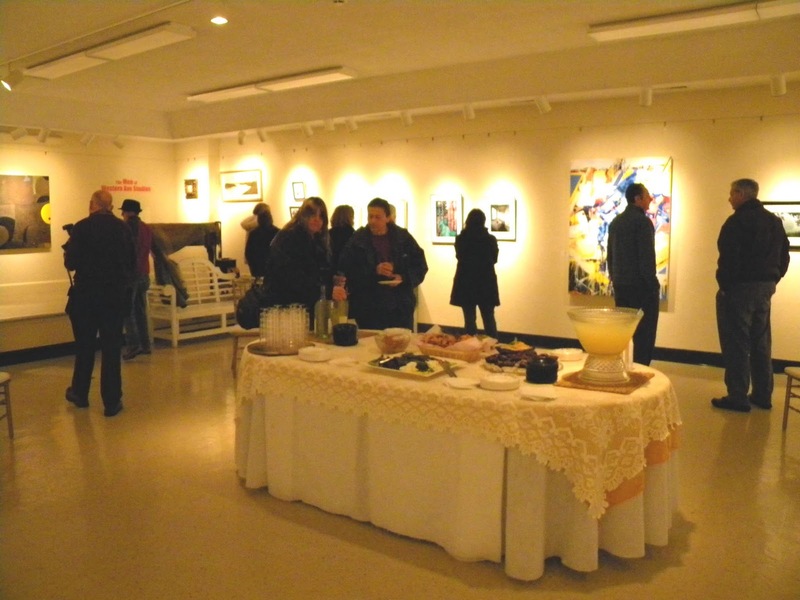 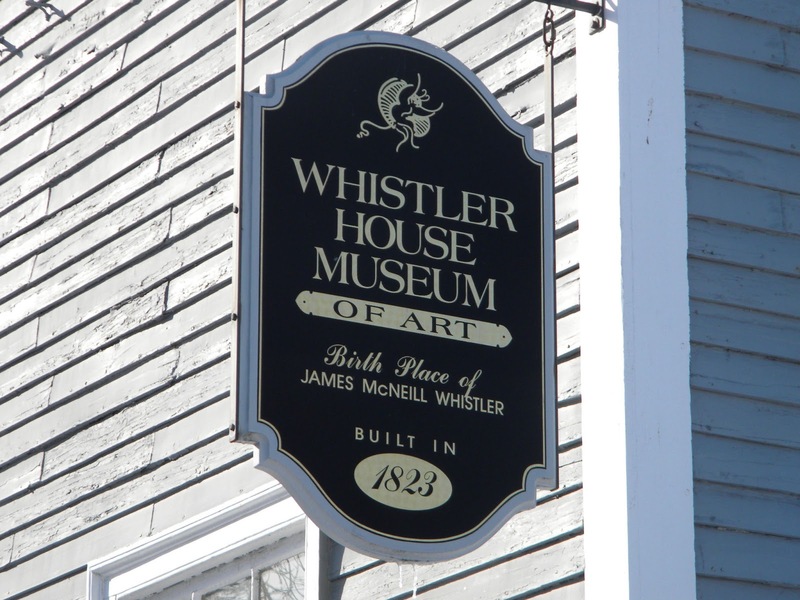 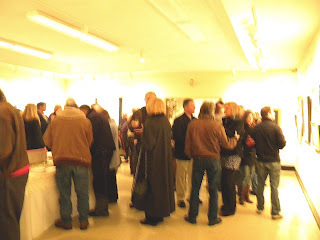 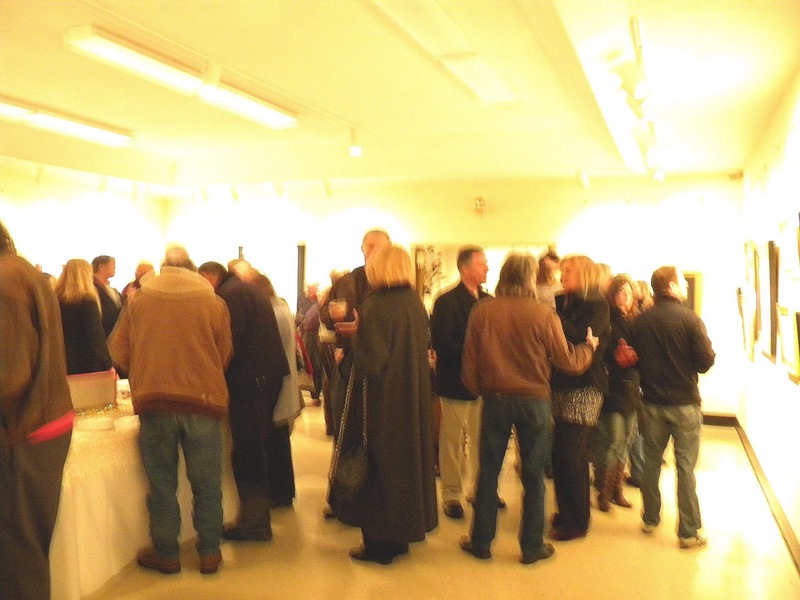 The wonderful refreshments were provided by the Whistler House Staff and members of the Lowell Art Association whose joint efforts have unified the many artists working in the Lowell area which has become a very active art community.